Keith Pearce is the senior vice president of corporate marketing for Genesys. Keith is a dynamic marketing leader with twenty years of cloud and software sales and marketing experience. 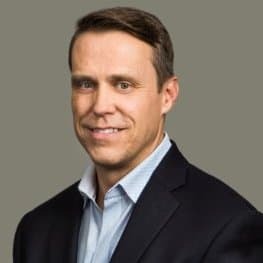 Keith has lived and worked across the world to deliver innovative marketing programs and lead people and teams into transformational performance while consistently delivering business results. From his experience, Keith brings a unique global perspective to how he manages both people, business challenges and corporate cultures.Keith's career spans journalism, politics (staffer to former Vice President Joe Biden), corporate sales, and marketing from start-ups to global, multi-national corporations. His passion for creativity, writing, presenting, and connecting with audiences weaves together his personal and professional interests.